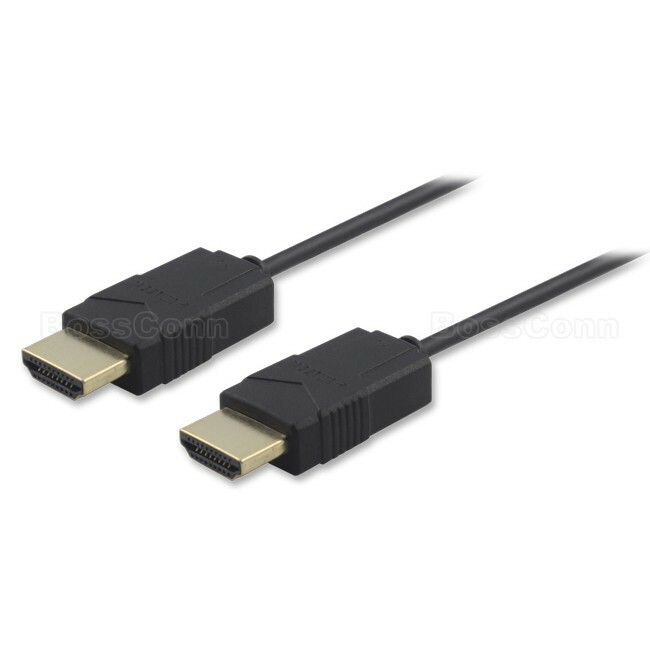 High Speed HDMI Ethernet Cable (Active). 4k*2k Converter. Male to Male. Slim Type. Compliant with HDMI 1.4 Version. Resolution: 4k*2K 30Hz, 1920*1200 60Hz. OD=3.2mm/3.6mm. Thin cable, it is very easy to carry and keep.